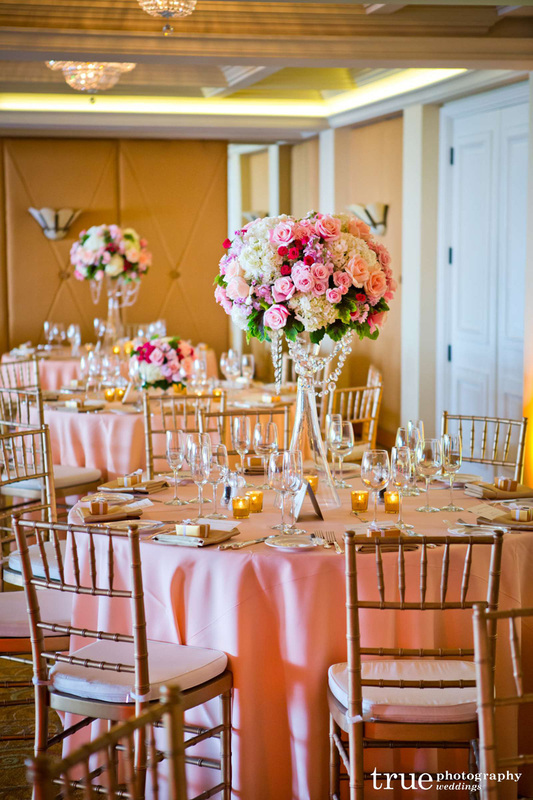 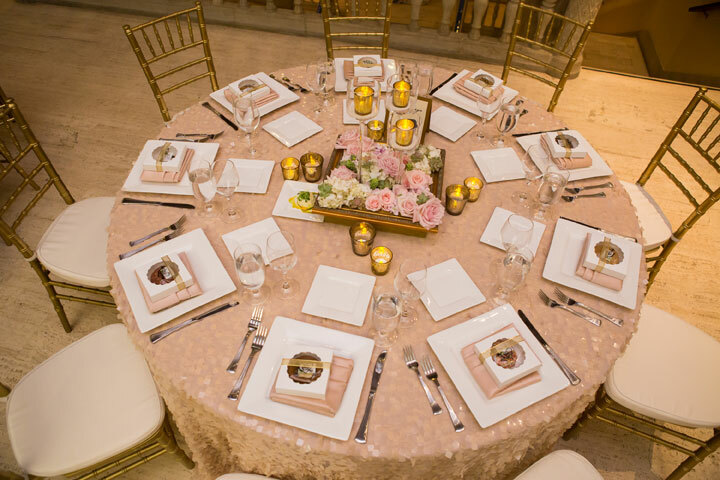 Our passion is bringing your dream to life through the beauty, color, and texture of unique floral arrangements and linens that embody your personality, making your vision a reality. 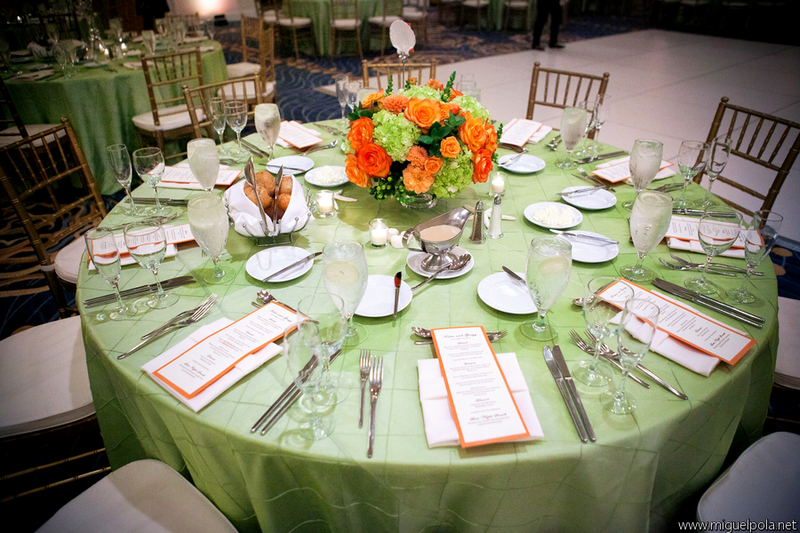 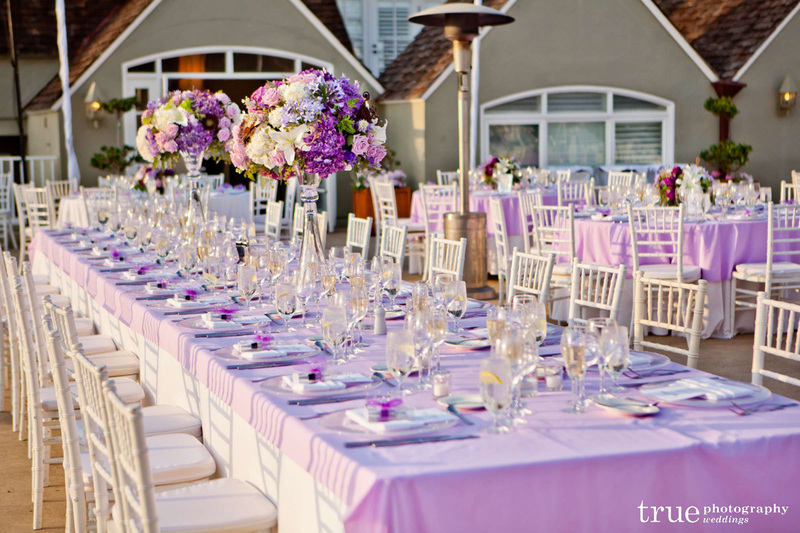 Linens can enhance your floral and décor choices and ensure the success and beauty of this most special day. 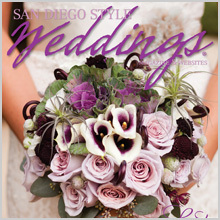 These work for any wedding theme, and set you apart from the rest, while working within your budget.